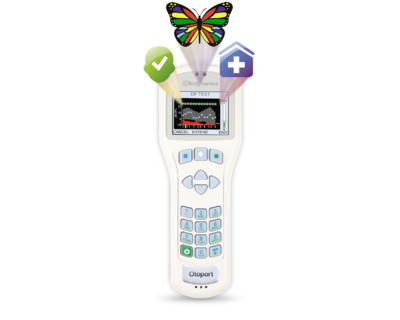 Designed for the clinic and screening application, the Otoport DP Clinical handheld OAE instrument can meet your needs. It’s easy to switch between analytical clinical modes and screening modes. SMART automated ABR screening technology, BILATERAL testing, PROVEN gold standard OAEs, FAST & CLEAR HELPFUL biological and powerline noise handling, FLEXIBLE OAE & ABR options to meet your needs. 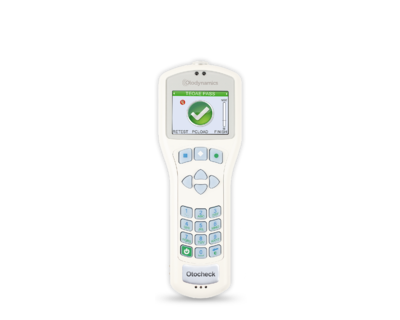 Screen with confidence with our expertly designed, flexible, simple and easy to use handheld instruments, meeting all your screening requirements.  Ideal for screening children for OAEs. Our NEW Pediatric feature providing colorful animated distraction images, encouraging children to remain still and quiet during testing. 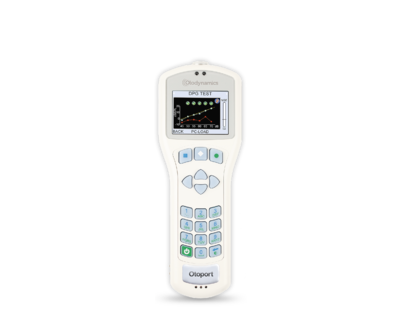 Fully adjustable testing parameters enable you to perform a full range of clinical OAE tests on patients of all ages, from newborns to adults. Great customer service and fast delivery from Otodynamics. Jon was really helpful; his expert knowledge and advice on the equipment we purchased was valuable. It has been great doing business with you and your company. Your reply is always prompt and very courteous and at the same time pleasant. The product, OAEs are of high quality. Any small problem we had, you were very ready to fix them up within the shortest possible time and dispatched by DHL so we did not have to wait long. I feel I can always contact you for advice. Once we have received the goods, you made sure you checked on us to make sure that every thing was ok. I have had a great relationship with Otodynamics over the past several years. Living in Bermuda on such an isloated island I was happy to receive such great customer service and support. I recently purchased the Otoport Lite OAE+ABR screener and have been very pleased with it. I was unsure of which OAE screener would be best for my practice but with the help of my friendly distributor I was able to pick the one which was perfect for us. Post- sale support is excellent and I look forward to my continued relationship with them. Hall JW III, Sauter T (2010)., Clinical Experience with New Technology for Recording Un-Sedated ABRs.  Specialising in Gold standard Otoacoustic Emissions and Auditory Brainstem Response technology. 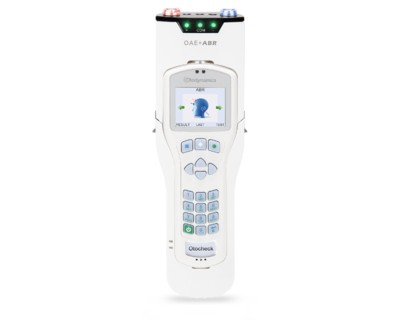 With its comprehensive range of OAE instruments with AABR technology Otodynamics is the first choice for the professional. Founded in 1988 by the discoverer of Otoacoustic emissions, Professor David T Kemp FRS. Otodynamics is a privately owned and managed company based within the UK.  Free from corporate influences, Otodynamics' top priority is research and development. 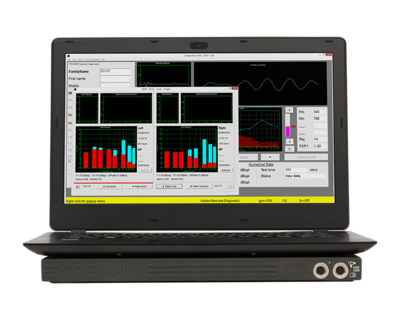 It’s in house engineers and scientists are expert in their field committed to Otodynamics customer requirements guided by Professor Kemp. Renowned for QUALITY, RELIABILITY and PERFORMANCE, Otodynamics is recognised globally by its customers as the industry standard. 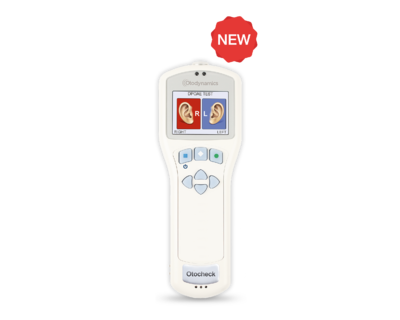 When you buy from Otodynamics you can be confident of a Gold standard product, trusted results and first class support Otodynamics has been providing audiology equipment for over 30 years through a growing global network of trusted and approved partners providing you with local expert advice and knowledge.